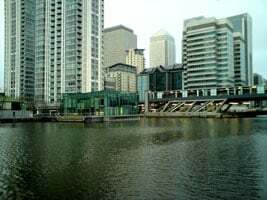 Canary Wharf is the financial centre in the East End of London. Years of development has allowed the area to provide first class environment for living, working, shop and leisure. The area is a showcase of modern architectural styles set in the old docklands environment. There are 2 large upmarket shopping centres which provide many different goods, and there are a lot of bars and restaurants. The focal point of Canary Wharf is the tall white Canary Wharf Tower that has 50 stories and stands 770 feet (235 metres) above ground level. 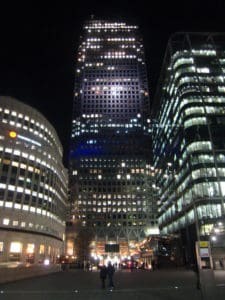 Around Canary Wharf Tower there are clustered other tall buildings mainly housing banking headquarters. 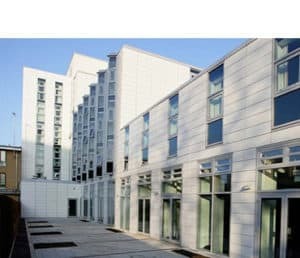 The development provides abundant well-kept green spaces and is surrounded by water with docks on three sides and the River Thames to the west. From 1802 to 1980 was one of the busiest docks in the world. After the 1960s, the port industry began to decline which then lead to all the docks being closed by 1980. After the docks closed, the British Government adopted policies to stimulate redevelopment of the area, including the creation of the London Docklands Development Corporation in 1981 and the granting of the Urban Enterprise Zone status to the Isle of Dogs in 1982 which has made the area what it is today. Canary Wharf is full of a variety of activities to do. From museums to ice skating, you’ll always have something to keep yourself entertained! Placed in the corner of the North Dock is a wonderful museum that covers the history of the Docklands area with 10 permanent galleries. There is also a Victorian reconstruction ‘’Sailortown’. These reconstructions are also topped up with temporary exhibitions. 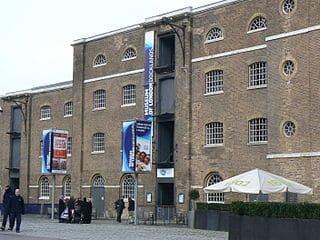 This museum which is situated in an old warehouse, has a café and restaurant. There is so many events which are great for visitors of all ages which offer talks, gallery tours, and craft activities as well as more unusual events including Christmas craft markets and family raves. Entry is free, and it is open every day! 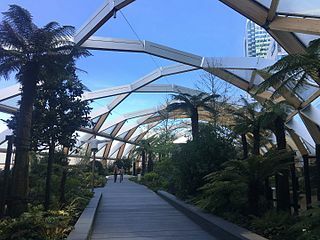 If you go to Canary Wharf Crossrail station, you will be able to see a lovely public indoor garden where plants are arranged according to which hemisphere they are from. The garden includes a performance space where you could find yourself watching drama, music, dance or spoken word shows. 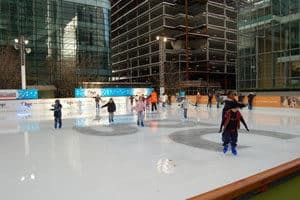 If you’re in Canary Wharf in the winter time, one of the best places to go to is the ice rink. Set to the backdrop of Canary Wharf’s twinkling towers and enchanting greenery, the ice rink is the perfect place for ice skating in London! 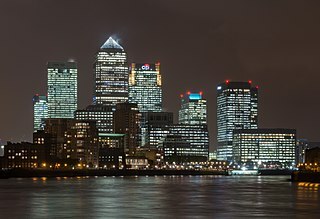 One Canada Square is the building that started off the development of Canary Wharf’s and turned it into the major centre that it is today. It was the tallest building in London until the Shard was built, and it is home to some of the world’s biggest businesses as well as shops, bars, and restaurants. Doctor Who fans might recognise it as the original home of Torchwood, but that’s guaranteed not to be the only thing that brings you to Canary Wharf’s most famous building. Located on the edge of the river Thames, Westferry is ideally located to reach Central London. Canary Wharf is just a short walk away, ideal for shopping or a coffee in one of its cafés overlooking the river. Billingsgate Market and the O2 Arena are just a short trip across the river with its restaurants, entertainment, and world class concert venues. Rated as one of the best value residences in London, guests staying here receive some great facilities for a very reasonable price. The residence offers a range of rooms including single or twin en suite, rooms with shared facilities and dormitory rooms.